An outdated kitchen or leaky roof can make it harder to sell a house. But an even bigger home value killer is a homicide. According to Randall Bell, a real estate broker who specializes in real estate damage valuation, a non-natural death in a home can drop the value 10-25%. 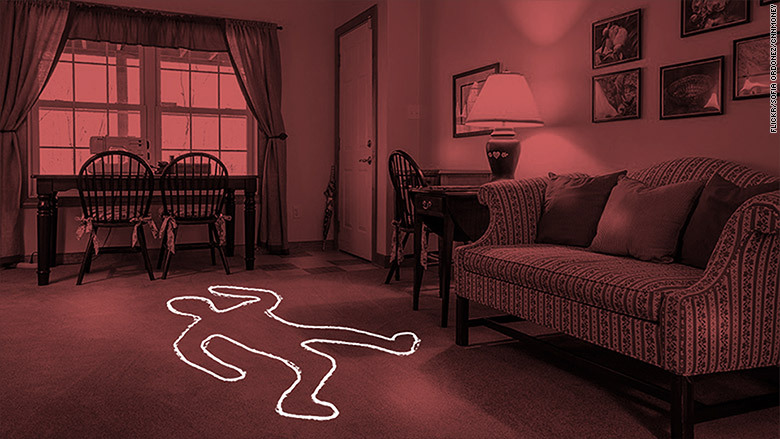 When it comes to selling a home where a death occurred, it's all about perception, he said. "When you have an image that someone was murdered, it can be uncomfortable when you are living there." 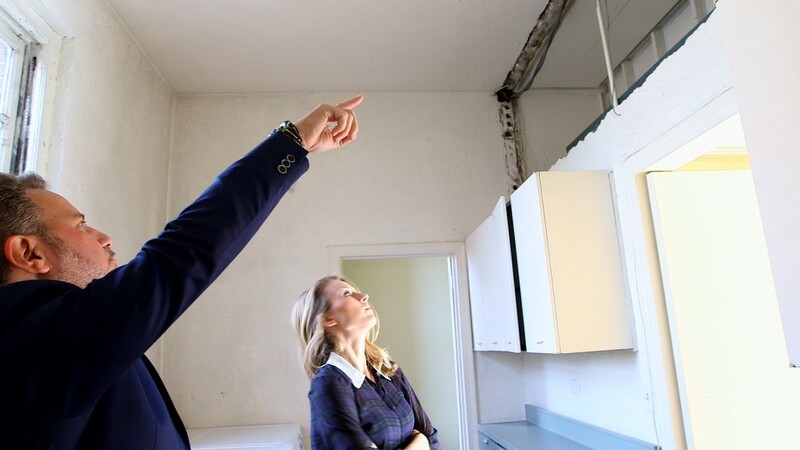 He's consulted on the valuations of homes involved in some high-profile deaths, including O.J. and Nicole Brown Simpson's condo and the home of Adam Lanza, the gunman at Sandy Hook Elementary School. The Lanza home in Newtown, Connecticut, ended up being demolished. "Some circumstances are so horrific...that the property loses all value," Bell said. Disclosure rules vary by state and some are more strict in what buyers need to be told about a home's history. Bell said about half of states require a homicide be disclosed and that New York and California tend to be the most strict about disclosures. Finding buyers willing to pay list price for a home with a dark past can be a struggle. "Some buyers are completely fine with it," said luxury real estate broker Samantha DeBianchi in Southern Florida. "It depends on the personality. Some won't even step foot into the home." In 2014, DeBianchi had a luxury listing where a high-profile suicide had occurred. The home got some verbal low-ball offers, but it was eventually taken off the market. "At the end of the day, there was nothing I could do about [its history]. The fact was the house was gorgeous, on the beach, it needed a little work, but it still had a good energy." The home is now back on the market for sale, but has rented in the past for around $25,000 a month. Living close to a funeral home, crematorium or cemetery can also have a negative impact on a home's value, according to data from Trulia that controlled for other factors that could impact home values. Houses in the South and Midwest that are near cemeteries, funeral homes and crematoriums tend to have the biggest difference in value, according to Trulia's Chief Economist Ralph McLaughlin. He added that of the top 10 markets with the largest negative difference, eight are in located in these two parts of the country. In Omaha, Nebraska, home sales were reduced by 3.9%, which would be $5,812 discount on the median home value there. The impact was almost double in Little Rock, Arkansas, where a funeral home or cemetery reduced a home's value by 8.6% or $11,050. A home close to a cemetery could be an easier sell -- especially if it's an older and less active cemetery. DeBianchi has a client considering purchasing a property on a street that backs up to a cemetery. "The buyer likes the quiet. There is something tranquil about it." Ambulance sirens coming in and out of a hospitals are not as calm, and living close to a hospital hurt home values in just over half of the 100 biggest housing markets. Close proximity to a hospital impacted home values in Charleston, South Carolina, the most, shaving 3% off home values. But in some markets, living close to a good hospital can boost a home's value. "When you have a large amount of retirees worried about health, you may pay more money to live near a hospital to have better access," said McLaughlin.